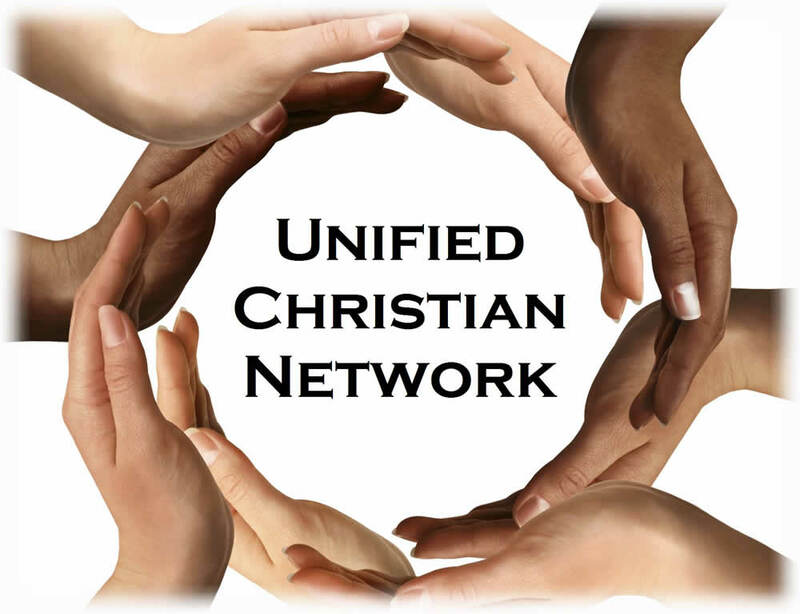 The Unified Christian Network holds a community forum at Camp Caroline March 23, 2019. The stated goal is to bring together, in one place, all ministries and services in Pamlico County for a convention to identify the needs of the people of Pamlico County. This “Break Every Chain” 2019 Community Forum will open with an appearance by The Albemarle Challenge Choir. The Forum is open to the public. The forum program & schedule is here. For the Exhibitor signup form – click here. For more info email soundofmanyvoices@gmail.com or call Eric Dammeyer at 252-671-2330.